With a technology profile of over 150 patents, each application is custom tailored. Computer-assisted design and manufacturing procedures provide the background for the innovative engineering required to achieve unmatched production efficiencies. 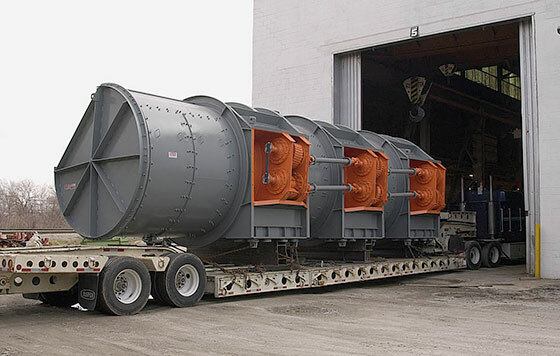 In our 60-plus years in the field of vibratory technology, we have solved some seriously though application challenges. Our engineers understand that performance of each machine will be judged in terms of throughput, reliability, and efficiency. Carrier engineers come from highly regarded research universities, are professionally accredited, and possess an average of over 15 years of design experience. 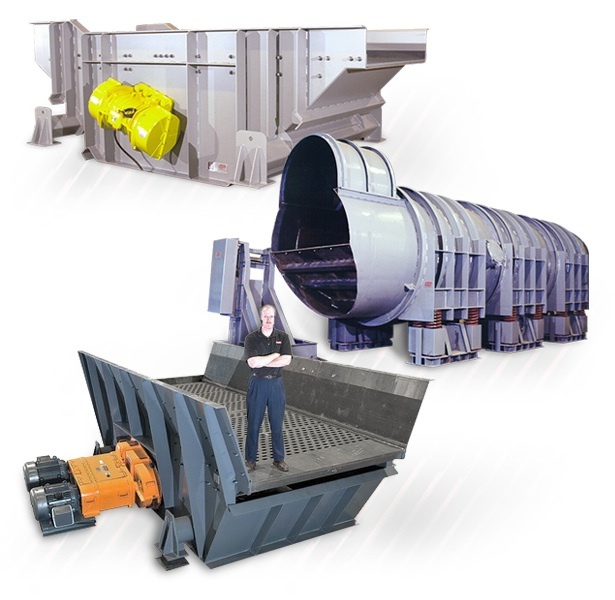 Let our engineering team solve your material handling problems! Carrier offers one of the most complete and experienced custom metal fabrication resources with staff, equipment, and inventory to serve a diverse need of custom fabrication needs. 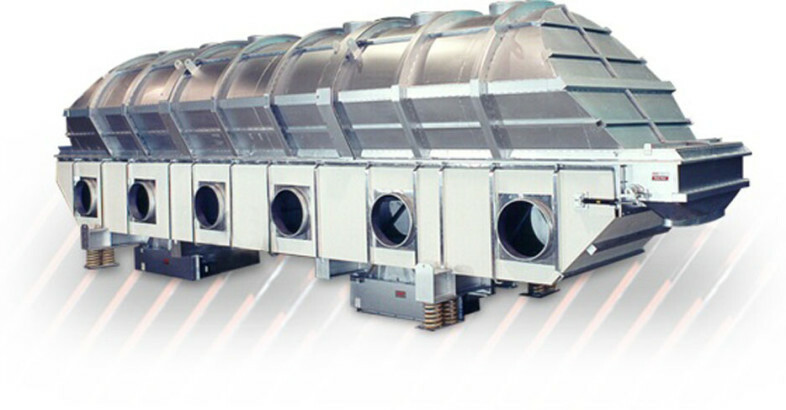 Carrier stocks large quantities of raw materials and utilizes the latest and best fabricating equipment. Welders are certified to A.S.M.E. and A.W.S. standards and go through a rigorous training program. Our Quality Control Procedure assures that all equipment is of the highest quality. Corporate office has 250,000 square-foot manufacturing operation located in Louisville, Kentucky, USA. Carrier’s custom-engineered solutions extend to plant sites around the globe. Representative offices are located in major U.S. cities, Canada, Mexico, Chile, Colombia, Venezuela, Argentina, Brazil, Peru, Korea, and Taiwan. Carrier is represented in Europe by Carrier Europe SCA, in China by Carrier Vibrating Equipment (Shanghai) Co., LTD, and by licensees in Australia, India, Japan and Sweden. 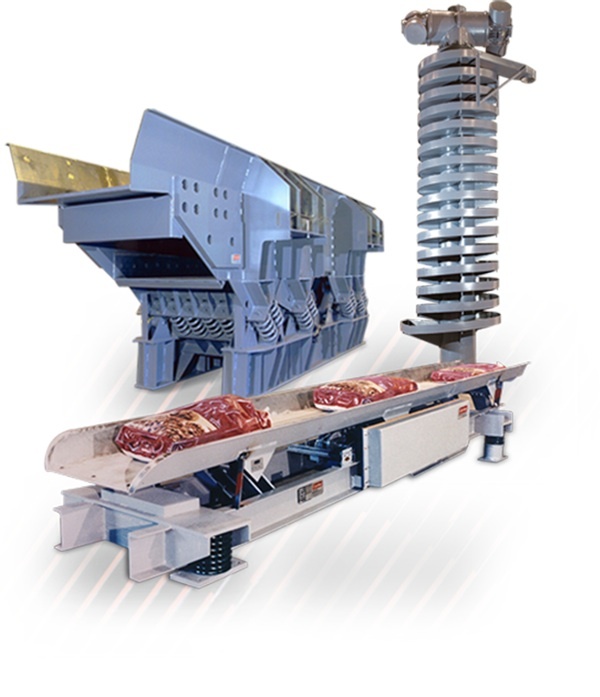 The Carrier vibrating spiral elevator is a versatile unit for elevating small to medium size products with a compact footprint. 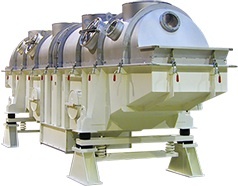 Process capability for drying or cooling product while elevating. 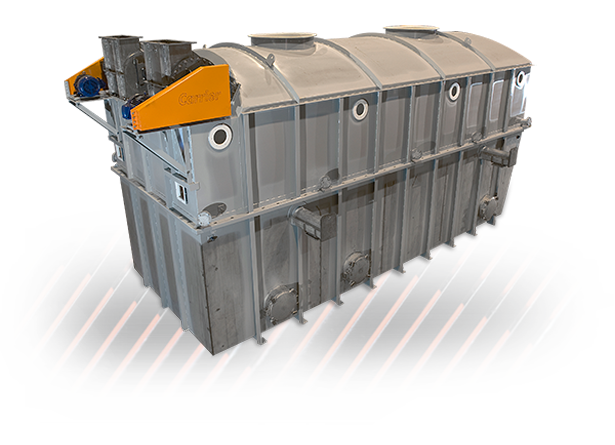 Our Delta-Phase shakeouts use a unique vibratory motion to separate sand from castings, allowing sand to pass through a perforated deck and castings to end discharge for further processing. Watch our video to learn more. Unlike conventional rotary shakeouts, which lift and drop castings, the Barrel Horse shakeout allows castings to swim in the sand bed, constantly blending via vibratory motion. Watch our video to see the unit in operation. Watch these videos to learn how we can make your work flow!